January is a miserable month. Christmas is over, summer feels like forever away, and the nights are so dark all I ever want to do is stay indoors curled up next to a warm fire. Well I have been taking advantage of this and catching up on my reading and wanted to share three fashion books with you that I feel will help blow away the January blues. Fashion for freezing weather I suppose!! Alexa's book was released just before Christmas and is such a fun read. She has such a random outlook on life, but what she writes is so true and fitting to our generation of twenty somethings. But if you're not in your twenties, don't let that put you off! From her experiences of heartbreak to what she wears in the gym, there is something that everyone can relate to. And if reading's not your thing, just get it for the pictures, her snapshots are amazing! Best bits: Alexa's take on the 'selfie' phenomenon and her Mum's advice on love. And finally, her immense ability to poke fun at herself all of the way through. 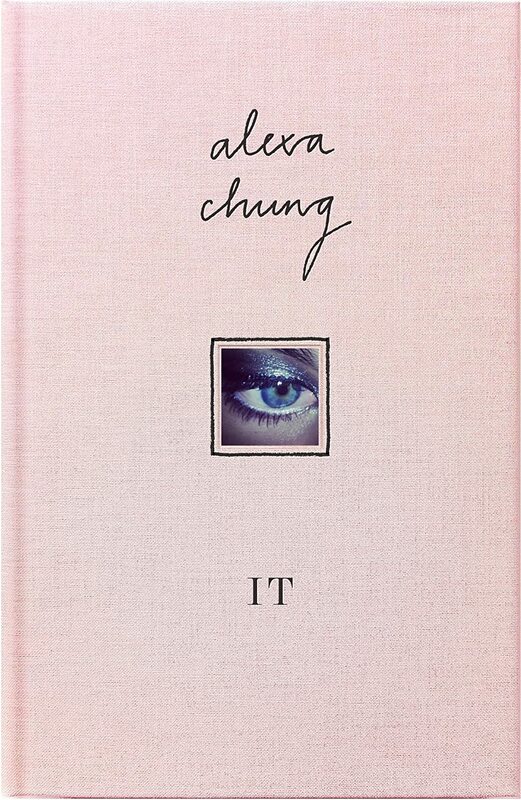 I first heard about this book through a cyberspace friend's (and fellow blogger's) Instagram. I ordered it second hand from eBay (I think I paid £2!!) and it truly was money well spent...what an amazing book!! 'Bringing home the Birkin' is a true story about a guy from America (Michael Tonello) who quits his job and moves to Barcelona. He then makes his fortune by selling Hermes' scarves and other accessories to buyers on eBay. Written in the Hermes era when the Birkin was as accessible as gold dust, when one of his clients requests that he finds her a Birkin bag, the adventure really does begin, and soon, Tonello is buying Birkins all over the world, thus defying the so called 'waiting lists'. Best bits: Tonello's 'buying formula' and his description of the different types of Hermes employee. Also, his email relationships with some of his buyers makes brilliant reading. He manages to describe their personalities so well, it's almost like they are sitting in the room with you. Best bits: I wouldn't want to spoil the plot by giving too much away! But just read it...it's got best bits from start to finish! You can buy 'It' HERE. 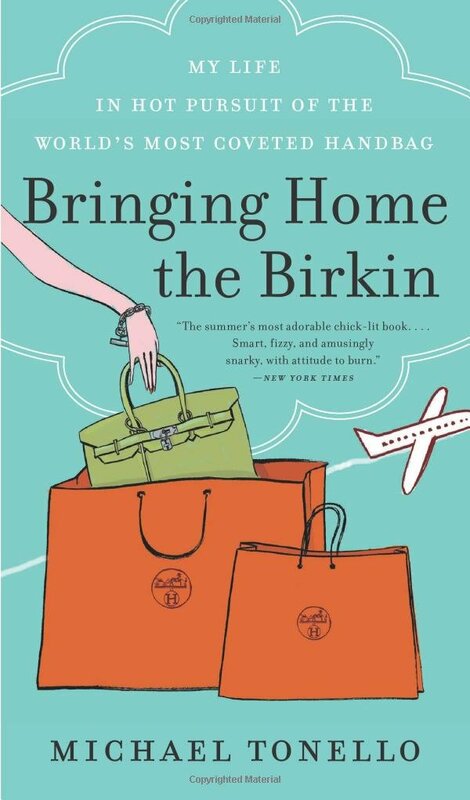 You can buy 'Bringing Home the Birkin' HERE. 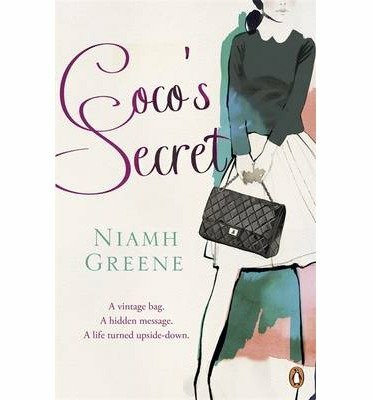 You can buy 'Coco's Secret' HERE. Happy reading...I'd love to hear what you think. Could you recommend any fashion books that are a good read?